Apple becomes an increasingly trustworthy electronic product provider, with its well-known iPhone, iPad and MacBook. Undoubtedly, it has been offering relatively considerate Apple customer care. Hence when you are going to buy a new iPhone, Apple provides you with 90 days of complimentary tech support and one year of hardware repair coverage. At the same time, Apple offers AppleCare+ for users which includes an extra year of warranty coverage and extends iPhone support from two years. Once you pay for AppleCare+ you get these benefits at no added charge. For now, you may wonder more about AppleCare+ and if it is worth buying. Keep reading and you can find answer to question. We sort out the detailed AppleCare+ coverage for iPhone below. If you still feel it is hard to make decision, you can learn Top 6 iPhone insurance options you can choose for iPhone 6s/6s Plus. It completely compares AppleCare+ with other iPhone warranties. iPhone is a truly integrated system and totally compatible with business, education and amusement. 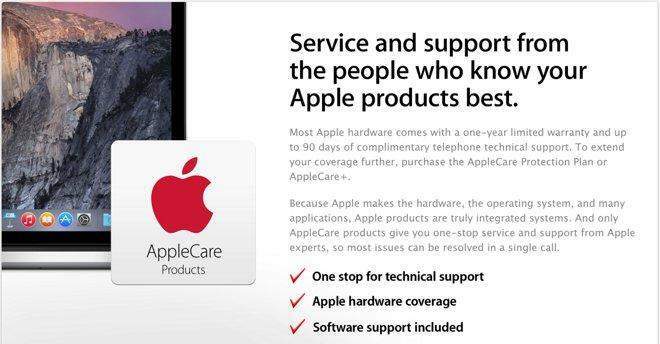 Hence AppleCare+ provides different users one-stop service and supports from Apple experts. Once you get AppleCare+, most issues can be fixed in a single call. Main-in repair: You are allowed to mail your iPhone using a prepaid shipping box provided by Apple. There is no additional shipping charge at all. Express replacement service for all replaceable accessories. You can get replacement device first, then notice them complete the transaction. For iPhone users, it is really annoying that earphones and charging cable are subject to break over time. AppleCare+ may be the best solution. It provides repair or replacement coverage, both parts and labor. Broken iPhone covers accidental damage under certain conditions such as screen-broken and water-damage. Tips: How can I check if my iPhone is covered under warranty? Apple covers your new iPhone under a limited warranty for one year from the date of original purchase. 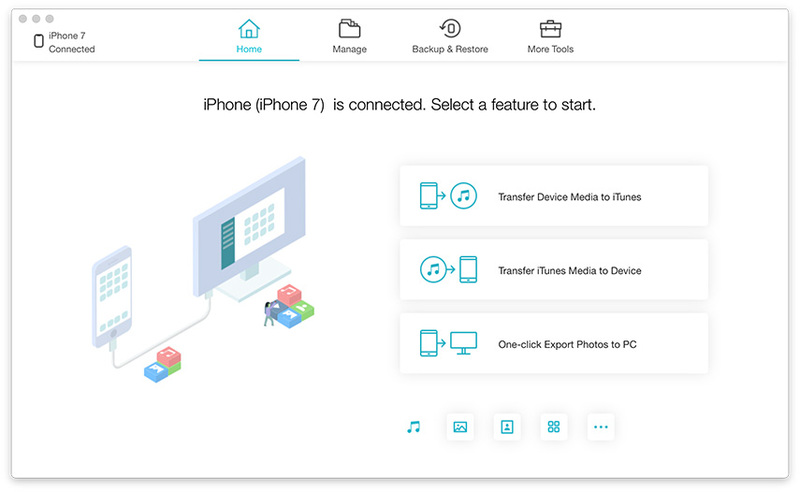 To check if your iPhone is still covered, you are allowed to go to Apple Warranty Status and type into serial number or IMEI of your Apple product to check your service and support coverage. If you don’t know your serial number, you can check it by going to General and Serial Number. This is what AppleCare Plus coverage for iPhone and you can make a decision that if AppleCare+ is worth for your new iPhone before you are going to pick it up. Also if you have any question, you are welcomed to leave it under the comment section.